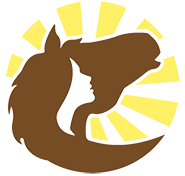 Our Mission is two-fold: (1) To provide sanctuary for mustangs, offering them the space to live in family bands as much like they would in the wild as possible, while also offering the ‘perks’ of domestication. Like regular meals and tender love and care. (2) To provide sanctuary for humans, offering them an experience of the healing powers of the amplified heart space of the collective Mustang herd. 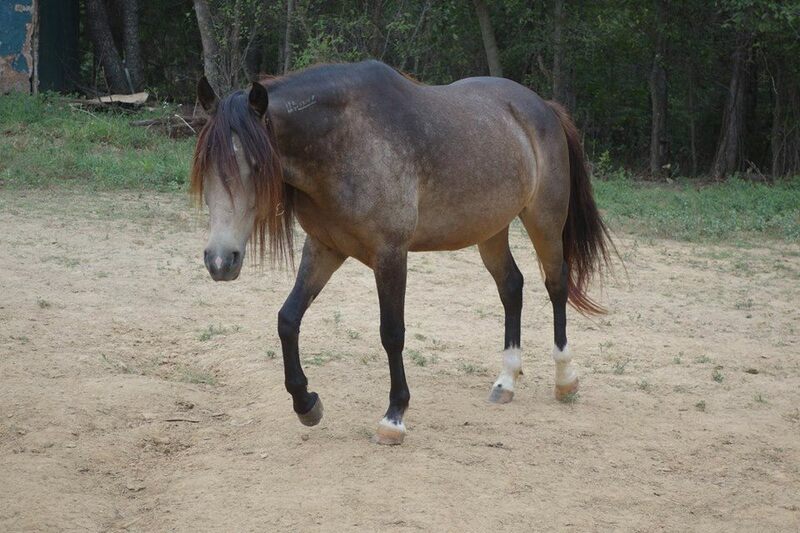 I AM HERD Mustang Sanctuary is an equine based 501-(c)3 non profit. 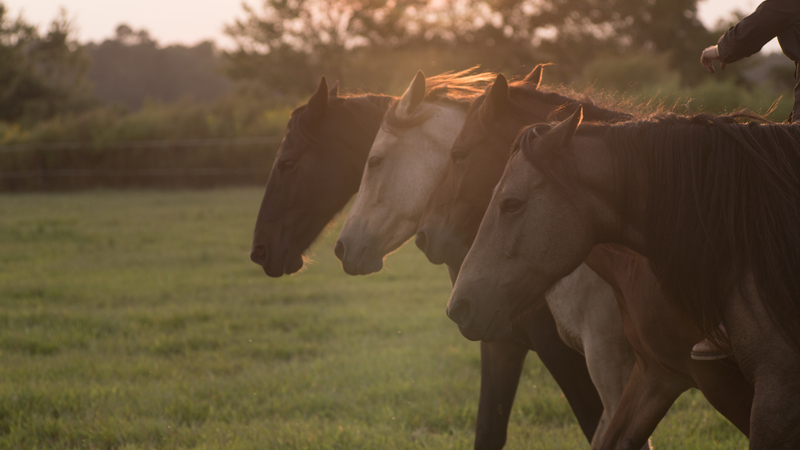 (1) To provide sanctuary for mustangs, offering them the space to live in family bands as much like they would in the wild as possible, while also offering the ‘perks’ of domestication. Like regular meals and tender love and care. (2) To provide sanctuary for humans, offering them an experience of the healing powers of the amplified heart space of the collective Mustang herd. The sanctuary is located on the east coast of the United States, in Kelly, NC. Situated on Be Life Farm, home of Mike & Mary Jordan and their three daughters. 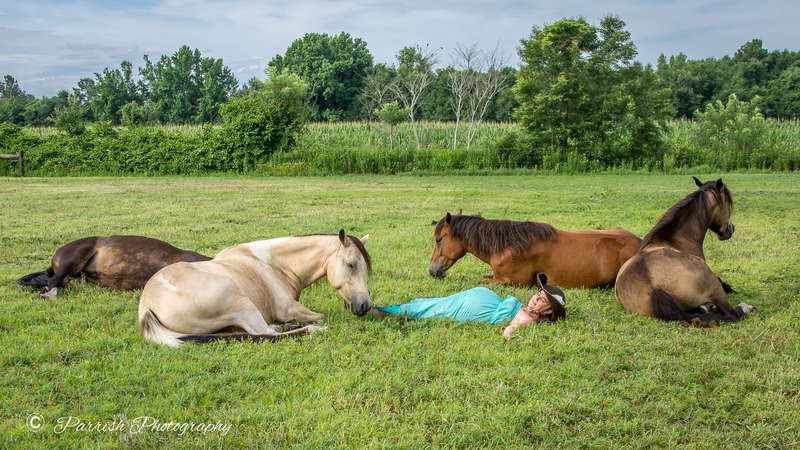 Our eastern location provides a wonderful and unique opportunity for people of the east coast to experience first hand the energetic heart-space that is held by a collective Mustang herd. 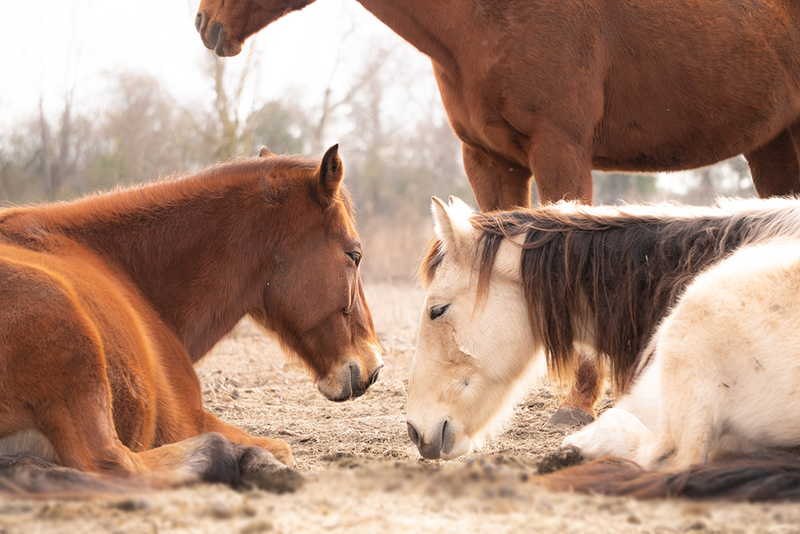 I AM HERD offers regular ‘Mustang Meditations’ where we invite the public into the sanctuary pasture to share space with these divine Beings in meditation. 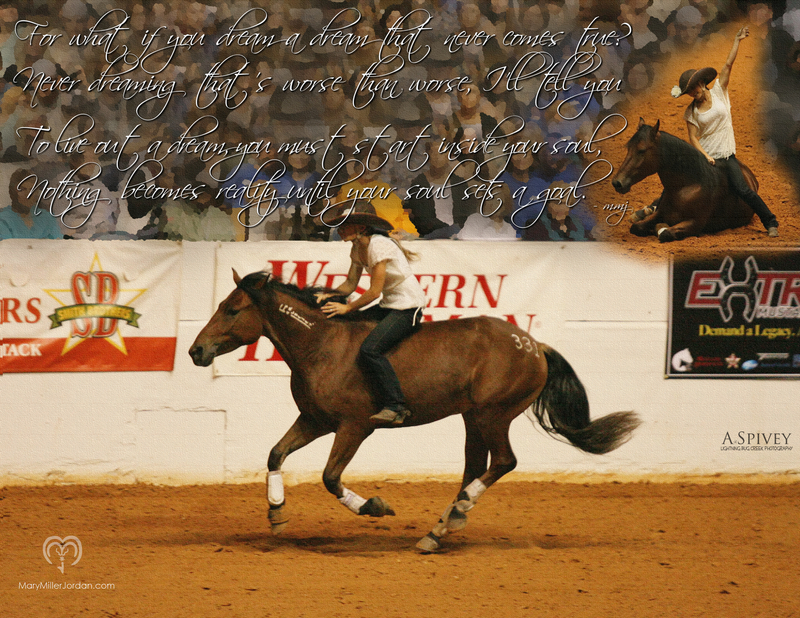 Founded by Mary Miller-Jordan, inspired by her first five Mustang partners with whom she has won national titles and had a Breyer Model horse created in their likeness. These original 5 Mustangs are the official I AM HERD ambassadors.